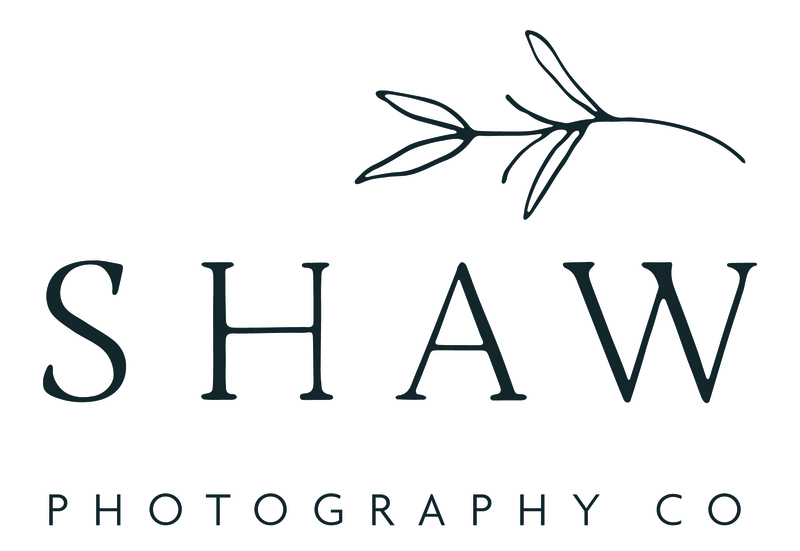 Branding and business photos are a way to connect you to your audience and clientele. By capturing photos of you, your team and what you offer, you can tell the story of what brought you to create and help establish a more intimate connection with your potential customers. In the off season of photographing weddings for a living there is a lot of time to dive into personal projects and dream up ways to get out of the house. In the quiet month of February a project idea came to me. I’ve always been interested in other entrepreneurs’ threads of their intricate woven stories that led them to exactly where they are now and what influences them to create & share their work with the world. Through conversations with lots of other self-employed creatives, I’ve learned that everyone’s story is unique as a whole, but within each story there are threads that resonate deeply & connect us to each other. I decided to connect my passion of photographing brands and business portraits with telling the stories that keep us connected. On this page you’ll find recent interviews of the brands and businesses I’ve photographed over the course of the last few years. Erin Lalley is the creator behind the floral shop called Fern Croft. I first fell in love with Erin’s floral design when I found her work on instagram through a friend. Since then, we’ve had the privilege of photographing multiple weddings with Fern Croft and each and every time I’m left in awe of her arrangements and the way they each seem to whisper their own secrets. Laurel is a Tarot Card Reader and Intuitive Artist currently based in Buffalo, New York and traveling fairly often in New York City, (as well as all over the country). Laurel offers Tarot readings, workshops and classes on how to read the Tarot at various spaces and healing centers around the world. Lydia is the owner and creator of a brand identity and web design agency called Tribe Up North. Lydia is an incredible energy and force. and from that moment I knew we’d be friends for life. I’ve gotten to know Lydia on a deeper level since then and I love that when Lydia enters a room; so does joy, confidence, intuition and a strong faith that everything is interconnected. Andrea and Kristin are the artists behind one of our favorite pottery shops, Slip Clayware. We stumbled upon them a few years ago while we were wondering around Brooklyn. They had a table at an artists fair and we immediately were attracted to the simplicity and modern feel of their Dune mugs. We immediately bought two in different colors and have since then been huge fans of all of their work. I offer branding and business portrait photography year round in Buffalo, New York and surrounding areas. Hour long branding and business portrait sessions start at $650. Additional fees may apply for travel and copyright usage. Inquire about branding photos today!